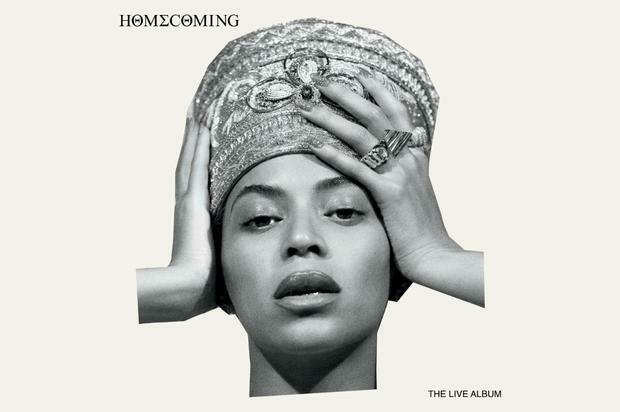 To celebrate the release of her Netflix documentary, Homecoming: A Film By Beyoncé, the Queen of the Beyhive dropped a surprise 40-track album of her 2018 Coachella performance titled Homecoming: The Live Album. The majority of the live album comes straight from Bey’s two-hour performance at the desert festival, however, it’s a more direct version of the live show. The Beyhive was already staying awake to the wee hours of the morning, so this album drop was an additional bit of love for the fans who stan so hard. There are still rumors that there’s supposed to be another surprise album release with an album allegedly titled B7, but this live joint may just put those rumors to bed.